December 12th in Wordpress Updates by Wordpress Jedi . The wait for WordPress 3.3 is over. If you have logged on to your WordPress site this afternoon, you have probably seen the prompt to update your website to WordPress 3.3. This new version does offer many improvements over the previous WordPress release. 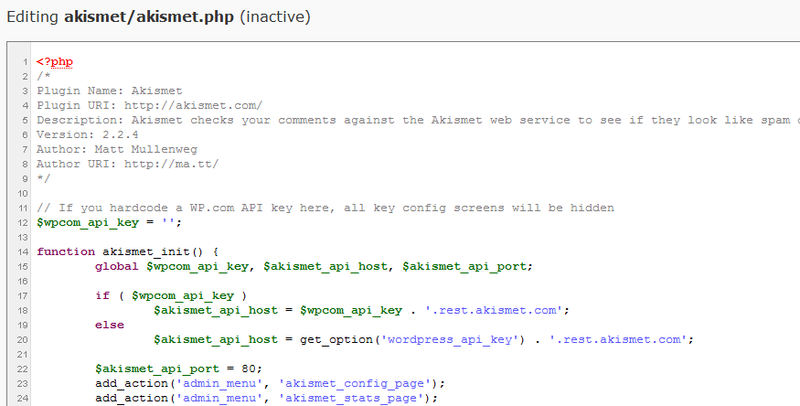 WordPress 3.3 is more user-friendly than WordPress 3.2. It helps new users get started with it quickly. The new welcome page is pretty useful if you are new to this platform and want to get started as quickly as possible. 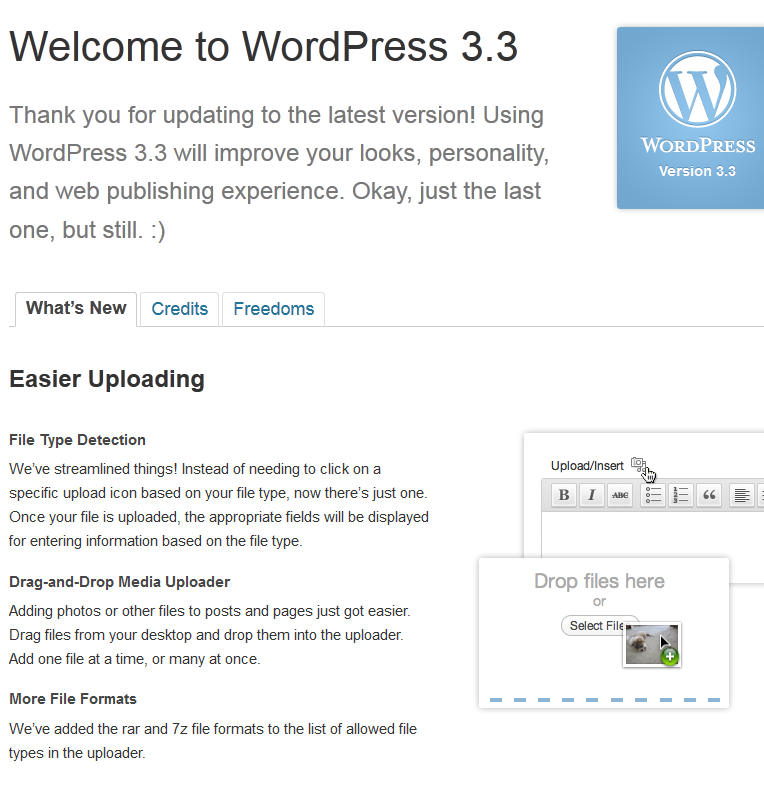 This page provides new users with a crash course on what WordPress 3.3 has to offer. October 20th in Wordpress Updates by Wordpress Jedi . Download your copy from WordPress.org or just update from your admin dashboard. September 17th in Wordpress Updates by Wordpress Jedi . I had heard about all the issues with TinyMCE’s glitches when it comes to working with WordPress. But I had never personally experienced any glitches with it until I upgraded WordPress Jedi to WordPress 2.6.2. What happend was that TinyMCE’s HTML tab became disabled. It pretty much crippled me as I write code in Microsoft Expression and put it on WordPress. So let me tell you it’s not a pleasant thing to deal with, especially if you are late for work. But the solution is not that hard really. It’s often a cache file that break things with TinyMCE. I found that there was a file in my content folder, under upload folder, inside the JS_cash called tiny MCE. Now it’s usually there on all my blogs, but if you remove it, it solves the issue with TinyMCE. I know that some of my friends have fixed their issues by doing a clean re-intall but I certainly don’t recommend that. So there you have it. A tiny thing like that can really cripple you and your blogging performance. August 15th in Wordpress Updates, WP Stuff by Wordpress Jedi . 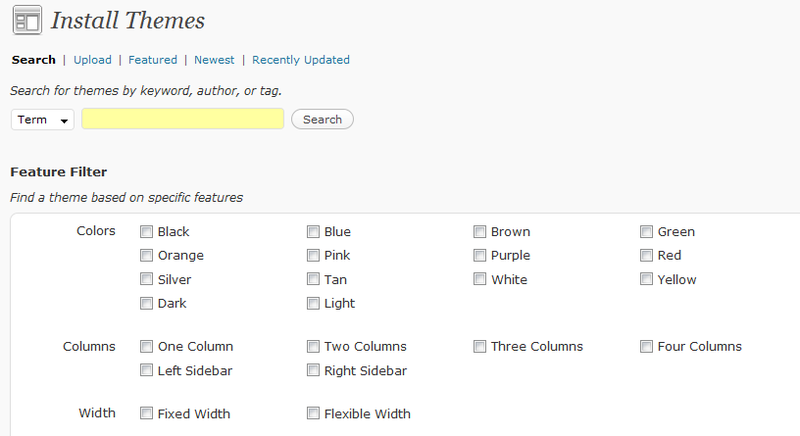 WordPress 2.6.1 has been released and over 60 bugs have been fixed. The focus for this release is to make some minor fixes for Farsi and Hebrew blogs. Also some IE7 glitches have been taken care of as well. My favorite fix is the one that takes care of the HTML issues in feed. I run multiple blogs and I have always wondered why the RSS feed breaks with some feeds. I never actually thoroughly checked the widget.php file, but I always knew it would be a really small fix. Read the rest of 60 fixes here.